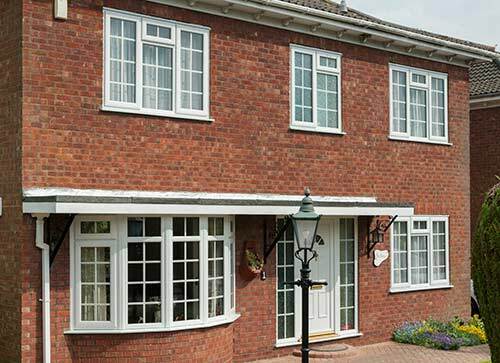 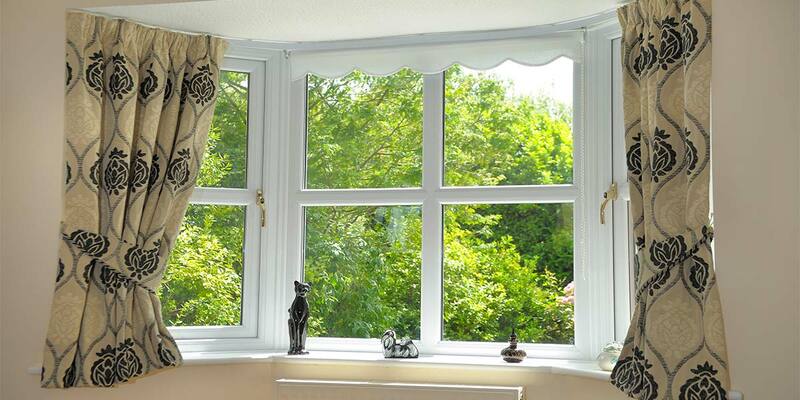 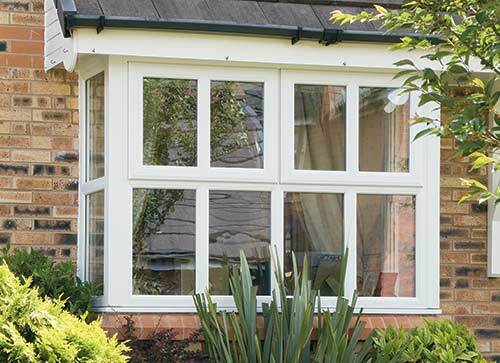 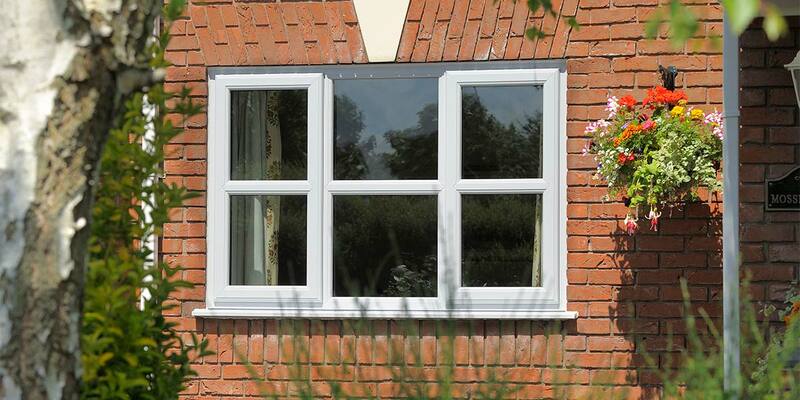 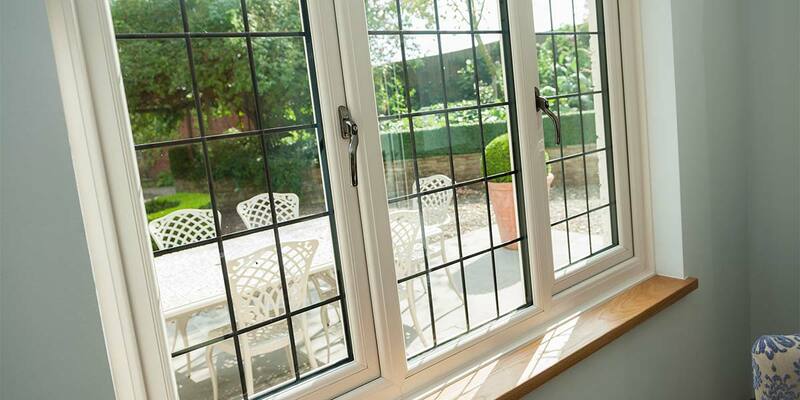 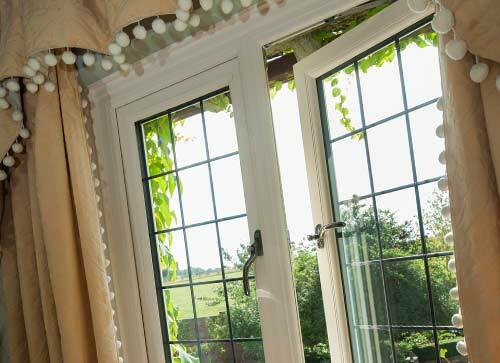 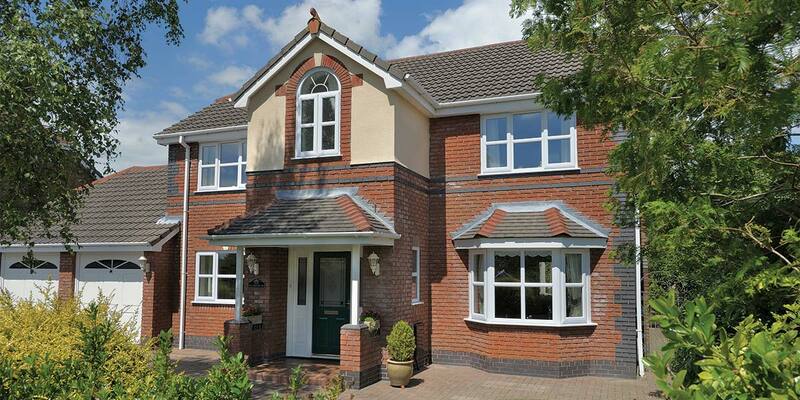 Replacement casement windows have managed to retain their popularity amongst Canterbury, Dartford, Gillingham and Maidstone homeowners - offering a classically styled look and beautiful sightlines. 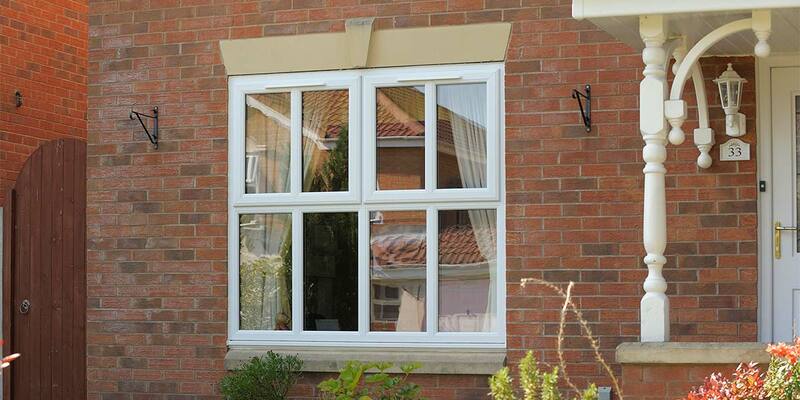 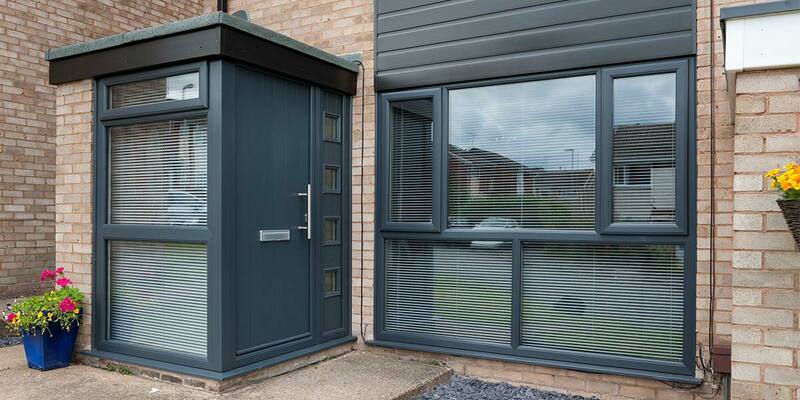 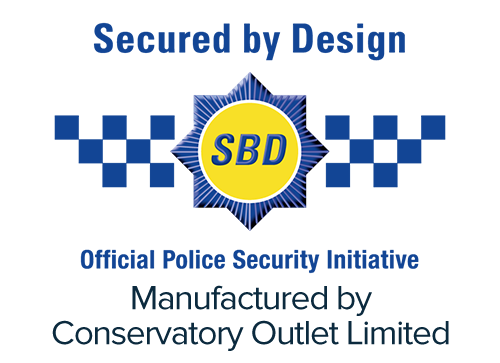 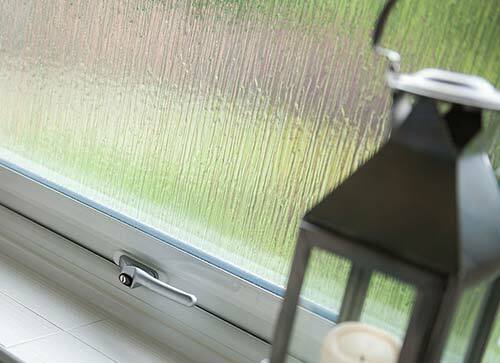 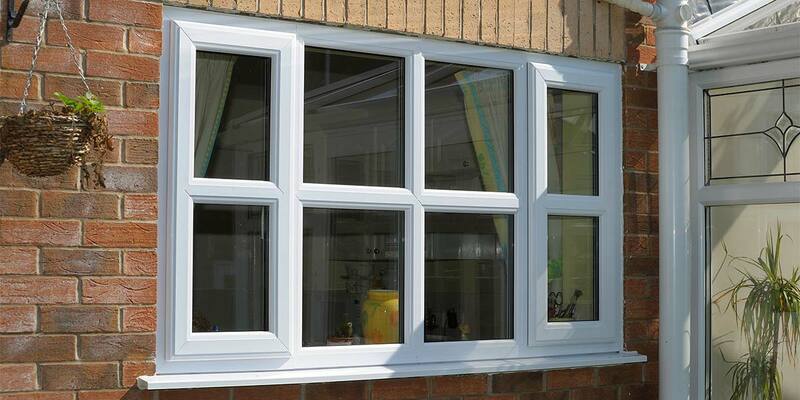 They are also extremely secure due to them being internally glazed. 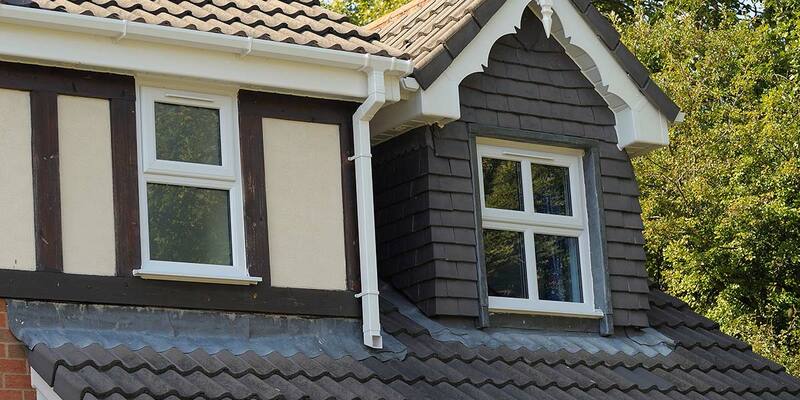 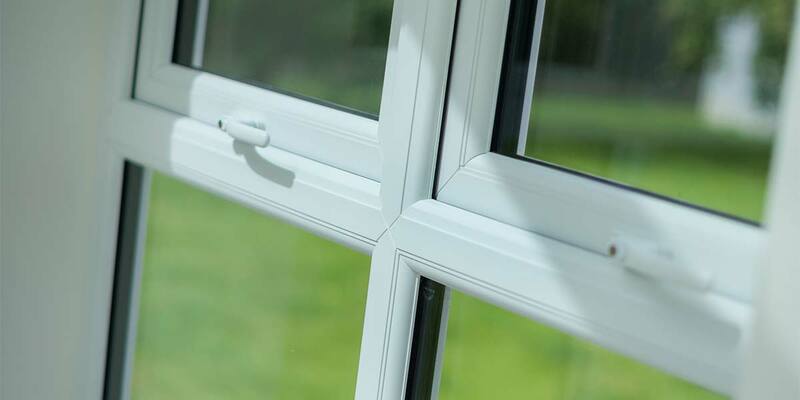 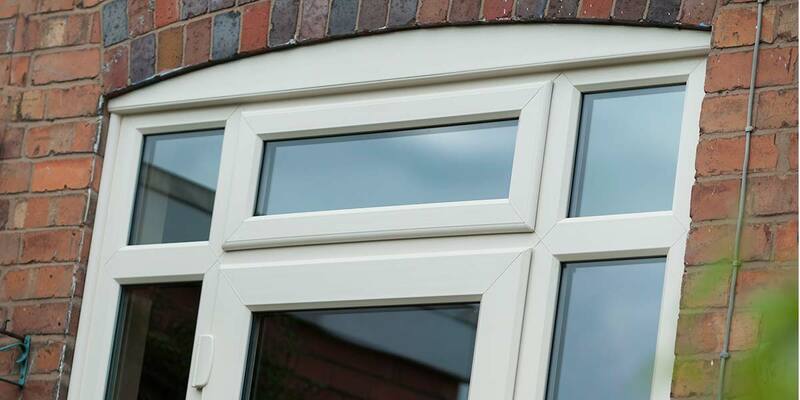 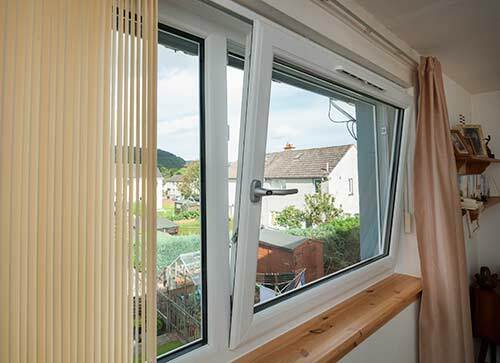 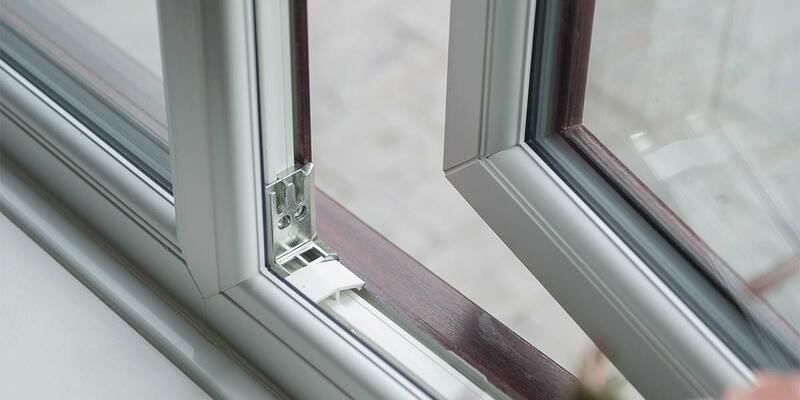 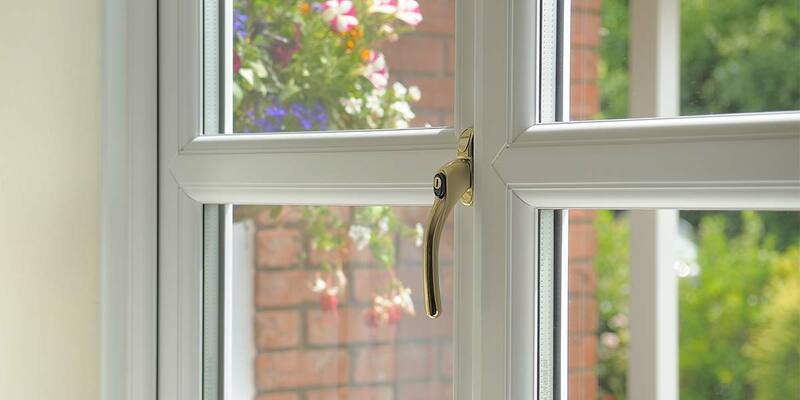 Very little maintenance needs to go into looking after your replacement casement windows due to the high quality UPVC finish used on all our replacement windows. 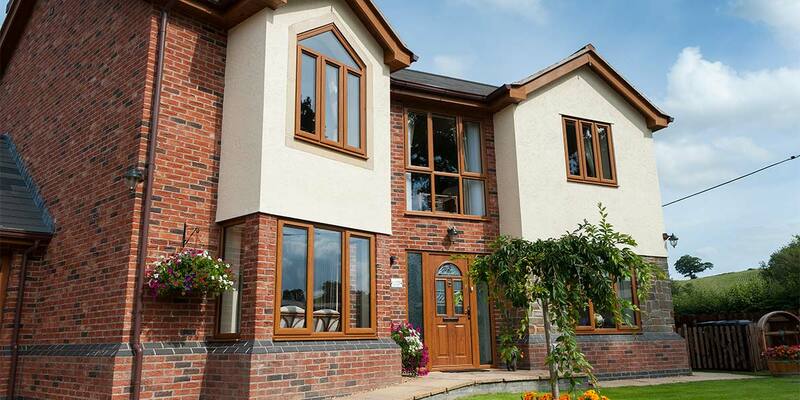 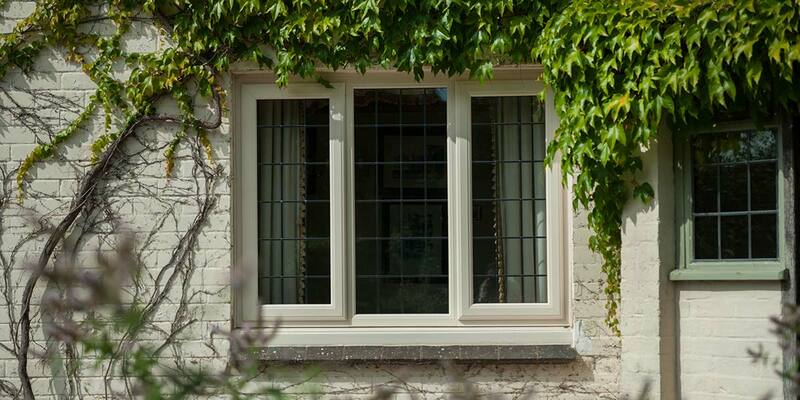 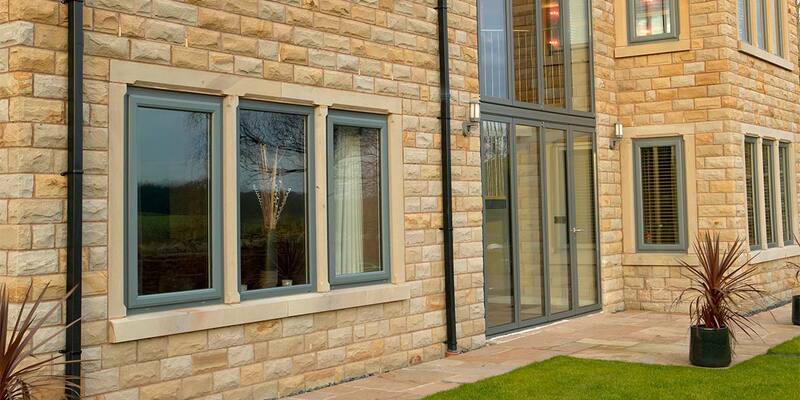 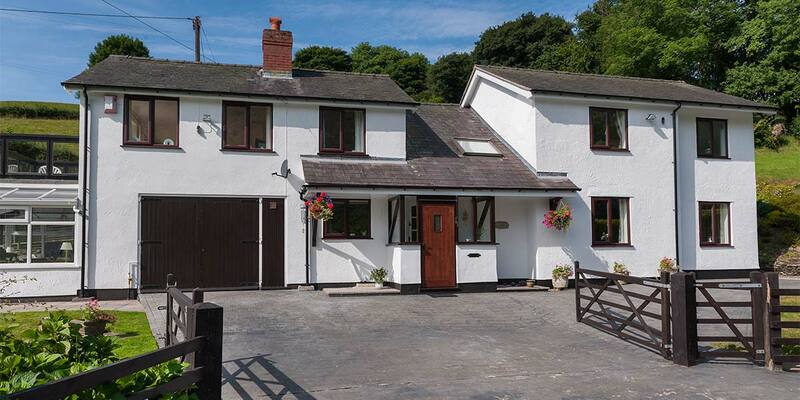 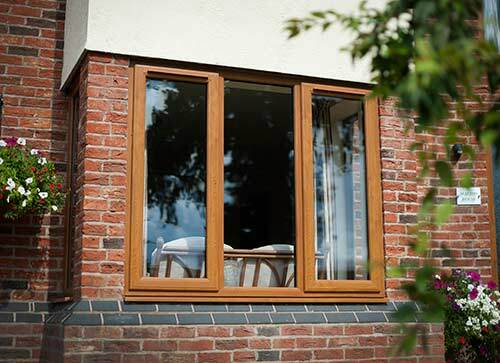 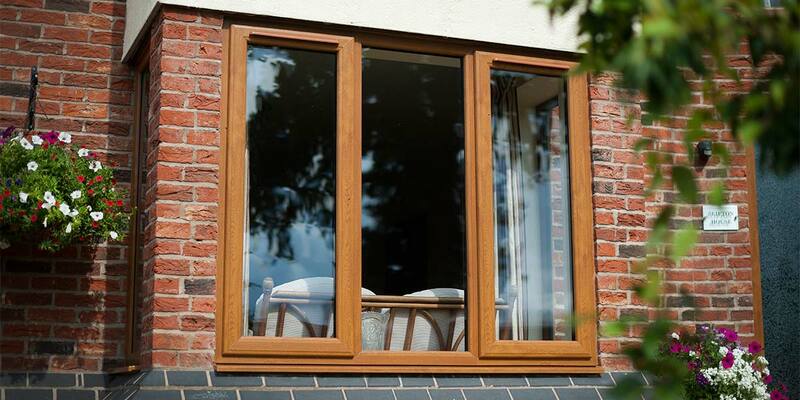 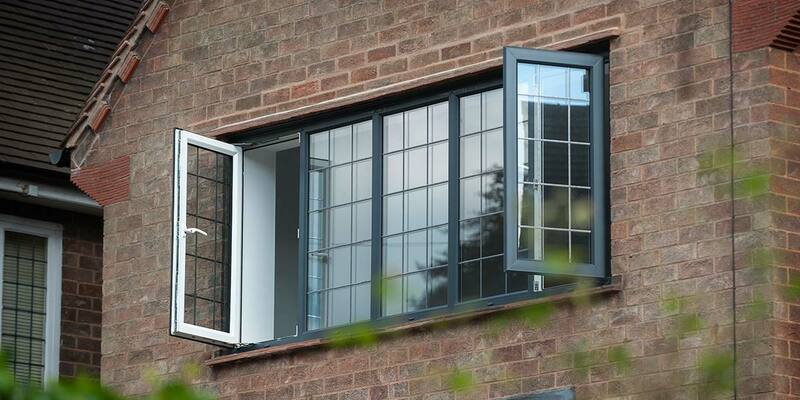 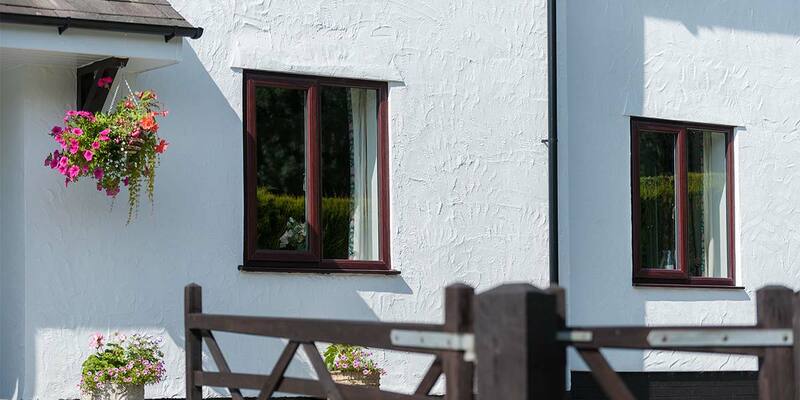 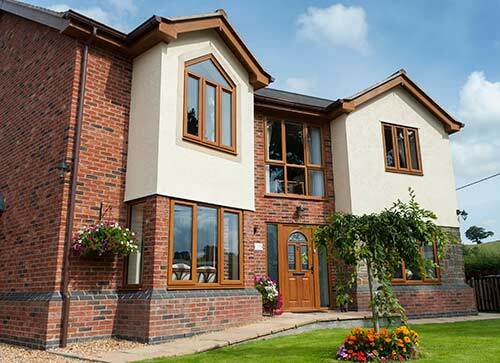 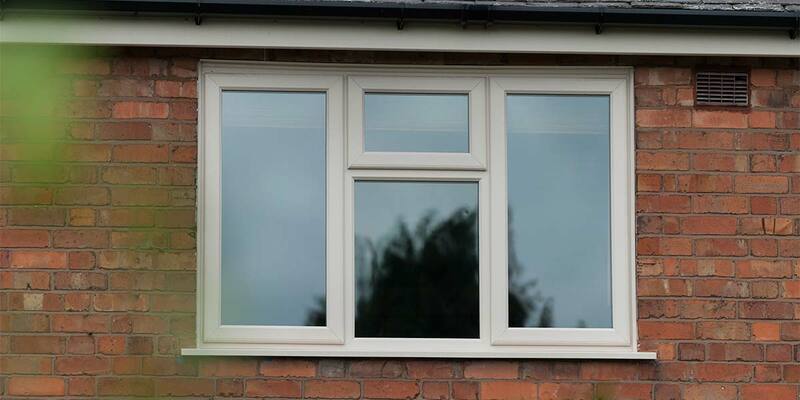 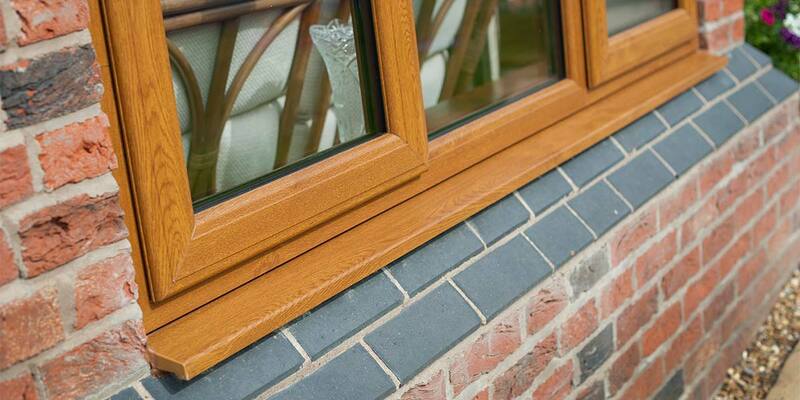 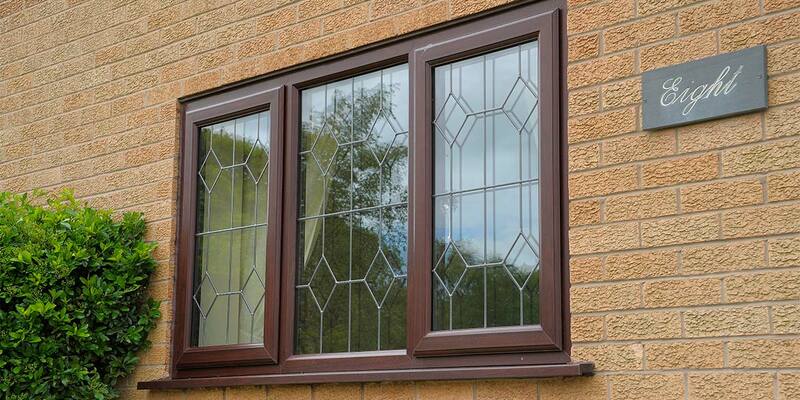 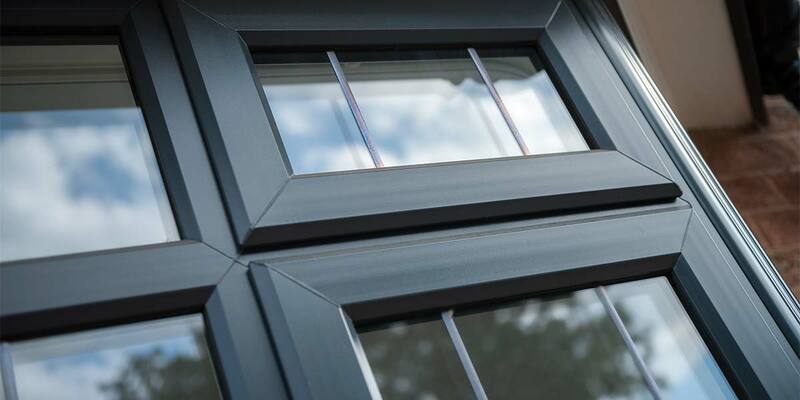 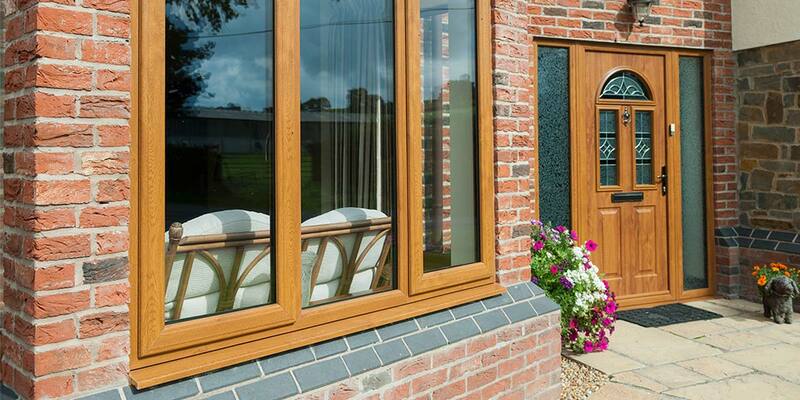 Our NEW EXTREME casement windows are 'A' rated as standard for maximum energy savings - available in a range of colour finishes including golden oak and rosewood wood grain and come with a lifetime guarantee as standard.